"Caverns Of Perdition" will be released 05/24/2019 on CD/Download by FDA RECORDS/ Soulfood Music. 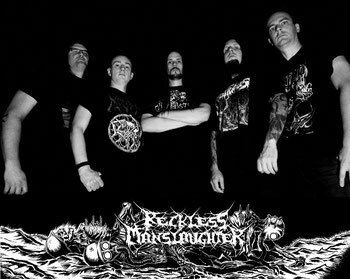 RECKLESS MANSLAUGHTER signs with FDA RECORDS! We're really excited to annouce the signing to one of Germany's most reknown Death Metal-labels : FDA Records will release our upcoming 3rd. 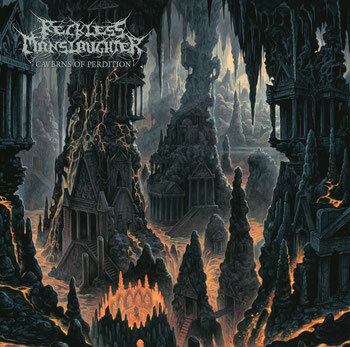 album in Spring 2019.
has to be – raw, powerful, obscure and merciless."